Do you experience hot and/or cold spots throughout your home and can’t get comfortable? 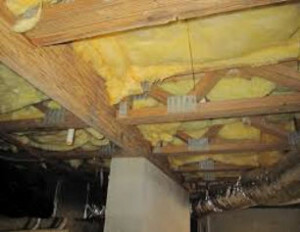 Floor Insulation may have been damaged or worn by weather conditions and animals. UCONS can repair and/or replace your floor insulation.